Even as the municipal body is pressing hard to implement the new rent policy meant for its commercial properties in the city, the occupants are opposing it tooth and nail. Calling the revised rent non-feasible, the occupants of the Nagpur Municipal Corporation (NMC) owned shops said they would not accept it. On the other hand, the municipal authorities, who seem to leave no stone unturned to collect rent as per the revised rates, asked the occupants to vacate the premises if they (occupants) are not ready to oblige. A body of the occupants of the NMC-owned properties - the NMC Market Federation - said that the new rates are as high as 10 times of what they had been paying previously. Executive Member of the federation Moiz Burhani said, “We are not shying away from increasing rent but it should be a moderate hike. The occupants are willing to increase the rent by 5 per cent per annum which is a normal practice in the markets. But a steep hike in rent will dent our business prospects”. The NMC budget for 2018-19 showed the income from its 54 commercial properties located at different places in the city, was at Rs 12 crore. “However, now the cash-strapped civic body is looking forward to increase its revenue in the coming years and thus it has put tremendous burden on the occupants,” he said. 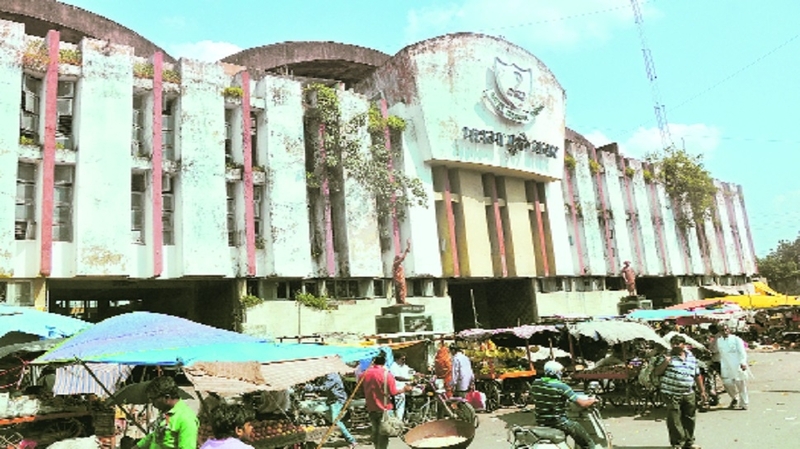 Burhani said that even if the civic body increases the rant cutting across the categories by just 50 per cent of the ready recknor, it would earn as much as Rs 60 crore under the head. Furthermore, he said, “We have been regularly increasing the rent as per the agreements inked between the civic body and the federation. As per the previous agreement, from 1979 to 1992, occupants in the markets had raised the rent by 7.5 per cent in four stages. After this a new agreement was signed for a period from 1992 till date, according to which the occupants have been raising the rent by 10 per cent after every three years. “This clearly reflects the mind set of the occupants who are willing to cooperate with the municipal authorities,” But there should some limit to the hike,” he added. Adding to the woes of the occupants, the municipal authorities have recently served notices to all them. The occupants had received the notices in January 2019. “NMC authorities should hold healthy discussions with the Federation and negotiate the rates in the larger interest of the society. Most of the occupants are small traders and thus they are unable to pay heavy charges on account of rent,” he said. There are 54 NMC markets in the city include 4,500 shops and 1,600 ottas.